For construction and contracting companies looking to get bonded, the process can be somewhat confusing. While you’ve probably heard lots of information about performance and payment bonds, the two core concepts at the heart of the surety and contracting industry. Did you know there are easily a dozen different kinds of bonds, each designed to cover a very different aspect of your company? 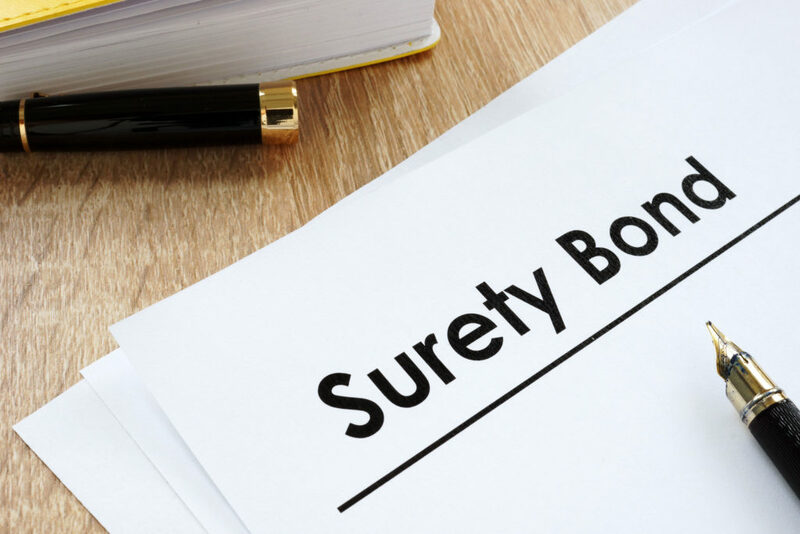 Let’s break down the various types of surety bonds in the industry, look at whether they support small, medium or large-sized businesses and detail how each one might apply to you. Then, we’ll check out where you can go for more information or to secure the right surety bond for your company or your next contract. While this article will review twelve specific kinds of bonds, the three broad categories into which bonds can be broken down are: performance, payment and service bonds. 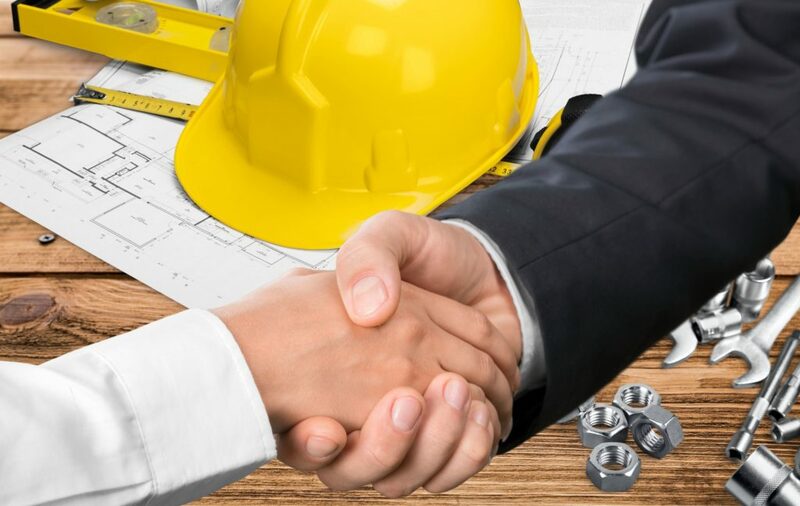 All three types are vital to the construction and the service industries and serve as an assurance to the contracting body that you can complete a project and honor all of your financial obligations. Performance bonds are a promise that you will complete the services you have contracted to perform on time and to the highest quality standards. Payment bonds are a guarantee that you will pay your subcontractors, labor, material and service suppliers. Service bonds protect customers against irresponsible, unethical or dishonorable actions by your employers. If you’re looking to take your company to the next level, it’s important to understand all the different kinds of bonds, what they do and how they apply to your company. Then, you’ll need to move on securing the bonds that are vital to getting the next contract you pursue. Performance bonds operate in conjunction with other forms of bonds, payment bonds in particular, as the core of surety bonding. Where payment bonds protect your subcontractors and material services providers, a performance bond protects the contract holder, or the person with whom you’ve contracted to perform a job. The idea behind a performance bond is simple: By agreeing to bring you on as a contractor or as a subcontractor, the contract awarding body takes on the risk of significant loss should you fail to complete the job. A performance bond serves as a guarantee that you have the ability to perform the work you have agreed to perform. Should you fail to fulfill your end of the contract, the contracting body can seek restitution by filing a bond claim against the surety who issued the bond. Ideal For: Businesses of all sizes. The SBA offers programs to help small contractors get bonded so that they can grow their businesses and compete at higher levels for government contracts. 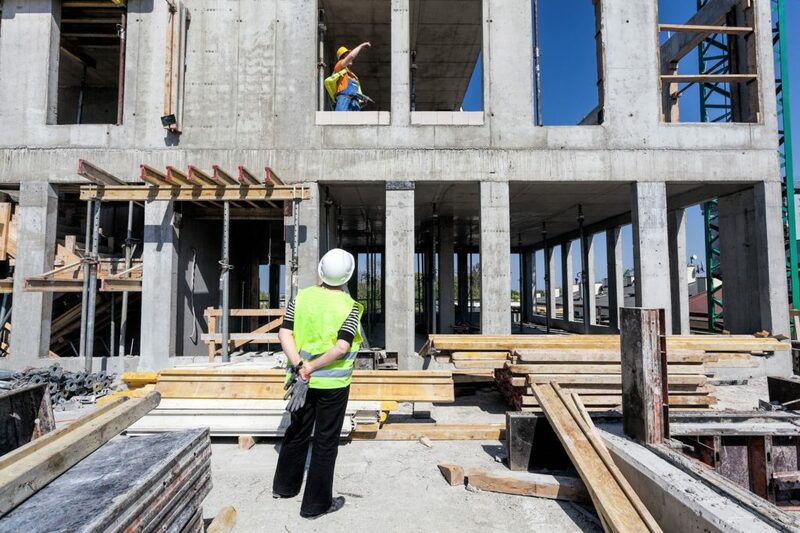 Perhaps the most important bond with which a small contractor needs to be familiar, payment bonds, are a surety that guarantees that you will be able to pay for any goods or services you receive from subcontractors. For any job that you take on, you’ll need to have supplies delivered, rent equipment and potentially bring in extra help in the form of subcontractors. Generally speaking, this bond assures you will make timely payments for all goods and services you used to perform the contract. If you fail to pay, those to whom you owe money can file a claim against your payment bond. The problem is that new businesses and small companies often have difficulty getting bonded due to having an insufficient history of successful contracts. It’s sort of a Catch-22 in that regard. The Small Business Association, to that end, offers a program specifically designed to help businesses with a limited history to compete with larger companies in this regard. Ideal For: Businesses of all sizes. 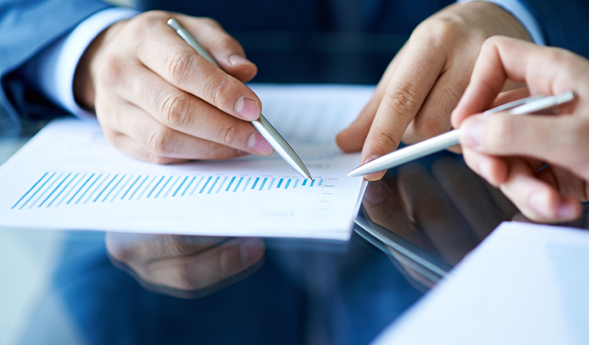 Small- to medium-sized businesses may be eligible for SBA programs. Service bonds are a kind of bond that allows companies to engage in business. The most common type of service bond is a janitorial bond, but landscaping bonds and permit or licensing bonds can also fall under this heading. Some are also called fidelity bonds, and they protect your business against the dishonest actions of employees or harm caused by your company’s operations. When one of your employees engages in unethical behavior, whether it’s theft, aggressive behavior, lying or any other form of dishonesty or dishonorable action, it can cost your business dearly, and even ruin you. A service bond can save you from disaster by allowing you to pay for the damages that result from such a behavior. Ideal For: Any business that provides services to customers. 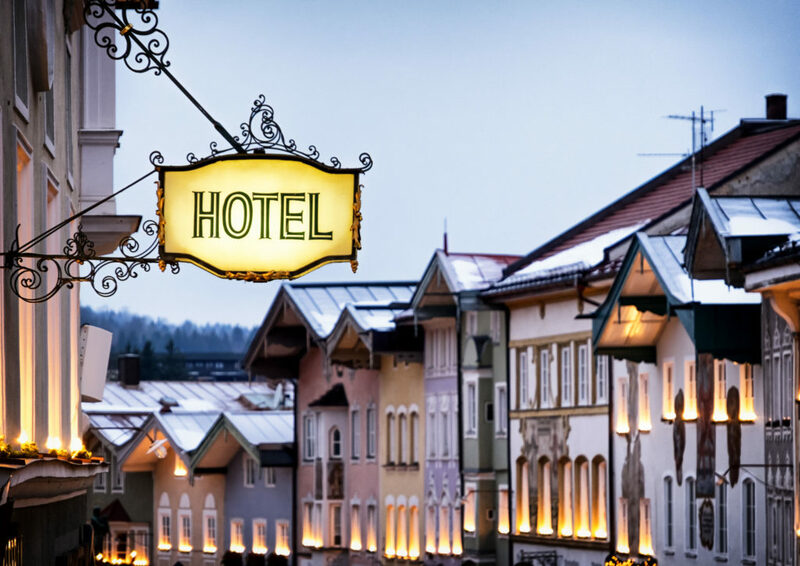 Depending on the municipality, this type of bond may be required to have a license to practice business. Together, performance and payment bonds are the most common and arguably most important kinds of bonds available in the surety industry. In fact, at the Federal and State levels, acts require contractors to carry both performance and payment bonds in varying amounts, before they can take on government jobs. The Federal Miller Act, for example, requires that for any government contract valued at $100,000 or greater, a contractor must carry both performance and payment bonds, each in the full value of the contract, to protect subcontractors and the contracting agency. Further, at each state level, there are what are known as Little Miller Acts. Based on the federal act, these statutes require contractors to carry performance and payment bonds in the same manner. Each state has its own Little Miller Act with its own unique requirements and qualifications. NSSI maintains pages for each state’s act, so you can review the requirements to get properly bonded in your state. Ideal For: Any size contracting business, and required by most government agencies at the Federal, state and municipal levels. 8a certification is the classification that allows small businesses to be considered for major contracts at the federal level. Gaining 8a certification requires completing detailed qualifications and training, which then allows various divisions of the federal government to consider you for sole source contracts. This allows you to negotiate projects directly, in lieu of a competitive bid process. Under 8a certification, you will be required to bond the majority of work you do. Fortunately, the SBA also allows specific programs to encourage the ability of small businesses to get bonding to negotiate these contracts. 8a contractor bonds are an essential part of your ongoing success and growth as a small business. Ideal For: Small businesses seeking to grow and compete at the government contract level. Bidding on transportation jobs is a unique process and requires specific kinds of qualifications to achieve. As a small- to medium-sized business, however, getting a department of transportation bond in your state can really take your company to the next level. Department of Transportation bonds, or DOT bonds, are essential to working in the transportation industry. Most state DOT divisions require you to carry the right bonding to get construction contracts in this area. Ideal For: Businesses of all sizes looking to work in the transportation construction industry. Bid bonds are an interesting animal in terms of contracting companies. Essentially, they guarantee you to back up your bid on a project. They also guarantee that you won’t withdraw your bid once it’s put in. They serve as a promise that, if selected, you will take on the job and honor all required documents to secure the contract as specified in the bid specifications. While a performance bond guarantees you’ll complete a job, and a payment bond guarantees you’ll pay your subcontractors, a bid bond ensures that you will start the job and that you have the ability to take it on. Once you begin the job, your performance bond then replaces the bid bond. Ideal For: Companies of any size bidding on specific contracts. The exact contracts that can require bid bonds will vary widely from administration to administration. Permit bonds are also sometimes called licensing bonds. Many entities at the state and local levels require contractors to hold such bonds in order to operate as a contracting company. These bonds, like other sureties, are a guarantee to those with whom you contract. In this case, they guarantee that all legal regulations, rules, statutes and laws will be followed and that you will deliver work that is up to code and in compliance with all safety regulations. Permit bonds can be structured in a variety of ways. Commonly, these bonds are designed to provide guarantees of indemnity to third parties who suffer harm due to your activities. A business who hangs a sign over a public sidewalk, for example, might be required to hold permit bonds as an indemnity guarantee for damage to pedestrians passing beneath the sign. Ideal For: Businesses of all sizes operating in municipalities requiring indemnity guarantees. License Bonds are another form of bond that is required all over the nation by various municipal agencies. Virtually the same as permit bonds, license bonds are a specific form of protection your business must offer to your customers in order to do business. These kinds of bonds are generally inexpensive and easy to obtain, unless you have a history of calling upon these bonds for use. The more you use a bond, the more difficult it is to obtain a new bond. Ideal for: The same circumstances as permit bonds. License bonds are a different name for permit bonds — some municipalities have different designations for the same kind of surety. These bonds are of use only to cleaning services and janitorial businesses and generally aren’t applicable to construction companies (unless those companies also provide cleaning services). 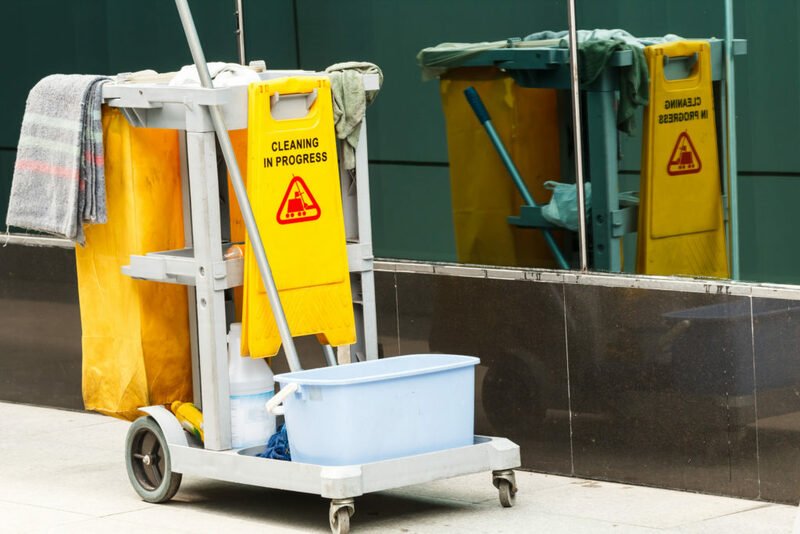 Janitorial bonds are a guarantee to your customers that you and your employees won’t cause damage or behave unethically while working for the client. In terms of public projects, these bonds (also called Janitorial Performance Bonds) are an assurance that the job will be done according to the stated specifications in your contract. They can also protect clients, whether corporate or residential, from the unethical behavior of a contractor’s employees. Should your employee engage in damaging lies or theft, or even cause an accident, this bond will protect your client — and you, to a degree. Ideal For: Most janitorial contracts at the state, county and municipal levels are required to carry this form of performance bond. A maintenance bond is offered by a contractor on a job to protect the owner of the completed product against harm from faulty work or defects in materials and design. These bonds are usually taken out for a specific period of time and cover issues that would not have arisen had the work been done correctly. For example, if a load-bearing wall were erected improperly and gave way, causing entire rooms of a building to collapse, the maintenance bond would help cover the damage and losses. If, on the other hand, the wall was constructed well and in accordance with all safety standards, but the actions of the project owner caused it to fail (say, by knocking a hole in it) the maintenance bond would not cover the damage. Maintenance bonds remain active for a specific period of time stated in the bond agreement after the completion of work on a job. A client may only file a claim against the bond during this time period. Ideal For: Companies who want to guarantee their work in a tangible fashion, or when project owners or municipalities require them to be carried as part of the contract. Mowing bonds are also called landscaping bonds in some areas. In many cases, DOT bonds are held alongside mowing bonds, as the project will also require you to keep an annual mowing contract to maintain the grounds around your project. Such contracts can be very profitable for your company, and it’s important to protect your work when you undertake such a job. A mowing bond is essentially the same as a performance bond. They assure the state or municipality that you have the ability to undertake and maintain the job and that you will deliver quality work. Whereas a performance bond is geared more toward construction, mowing bonds assure performance on an ongoing landscaping contract. Ideal For: Companies running a landscaping business or who have DOT contracts requiring ongoing maintenance of the grass and grounds following completion of construction. Surety bonding is a vital part of doing business. While bonds like payment and performance bonds form the heart of the construction and contracting business, other kinds of bonds like service, janitorial or mowing bonds are essential to other kinds of service companies. Bonds, in some ways, could be thought of as a reverse insurance policy. Like insurance policies, bonds carry a value represented by a premium, which you pay up front. Like insurance policies, bonds kick in when disasters occur to cover the damages caused by those incidents. That, however, is where the similarities end. While insurance policies protect you against damage from disasters, accidents and lawsuits, bonds protect your customers and clients. That is to say, if you have a disaster on a job site, you stand to lose a great deal in terms of manpower, equipment and damage. Your insurance policy will pay out to cover those losses. Your client, however, also stands to lose a great deal of money by you not completing the job you promised to complete, or by you doing harm to them, their people or equipment. They can then file a claim against your bond to recover those damages. Bonds are different than insurance policies in another important way. While an insurance policy simply pays you the money, a bond is like a loan — you will be on the hook to pay it back if you have to use it. In addition, when you have to pay out a bond claim, it reflects upon your ability to get bonded in the future. Because of this, it’s essential that as a business, you be properly bonded and that you complete the work you have contracted to perform, so that you don’t have to use the bonds. It’s also important to work with an experienced, respected and qualified surety bonding company. 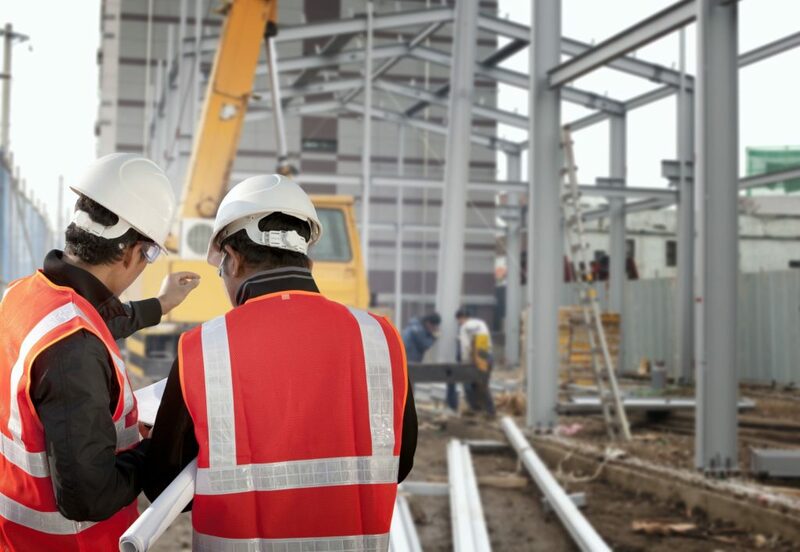 Whether you’re a small business, medium business, or large contracting company, NSSI has all the resources you need to get the bonds for the job at hand. We have well over two decades of experience in bonding in all 50 states, and we offer bonding packages for every kind of surety required. We are highly regarded, respected experts in the surety industry. We offer fast services and turnaround and can bond contracts of all different sizes, from a few thousand up to $25 million and beyond. We can help your small business compete with large companies for important government contracts and grow to achieve the success you dream of having. If you’re a larger company, we can help keep you in compliance with all federal, state and local laws, acting as a partner and second set of eyes to be sure you maintain the success you enjoy. With extensive backgrounds in business and banking, a service- and results-oriented approach to bonding, we are second to none in the industry. Our clients can speak to the long-term relationships we build, and we offer some of the most competitive surety rates in the entire industry. Take some time to explore all of the services we offer, from SBA bonding to payment and performance bonds for large companies, and contact us for more information or to get started on securing your surety bonds today.